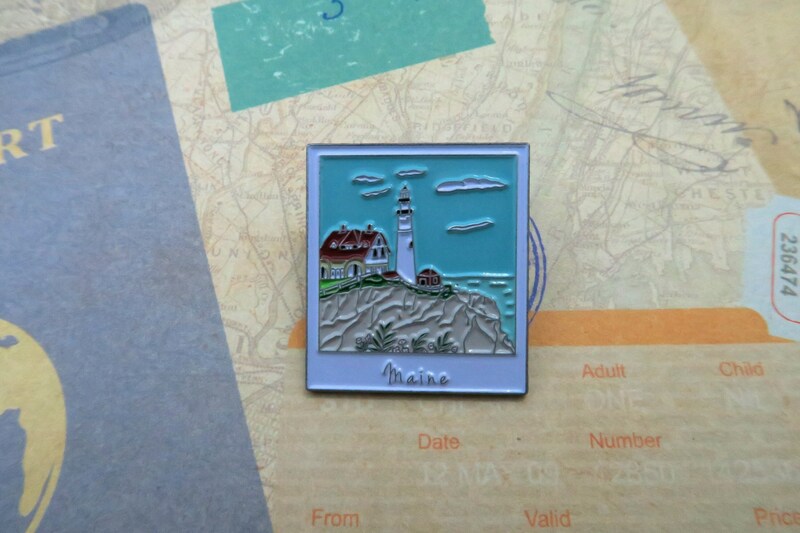 One of eleven USA road trip inspired Polaroid pins! 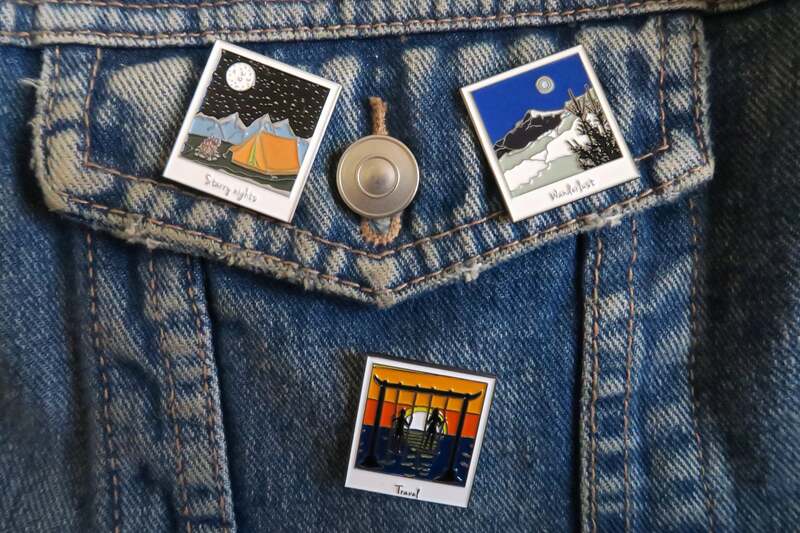 These pins make great gifts, or to add style to your jacket, bag or pin board. 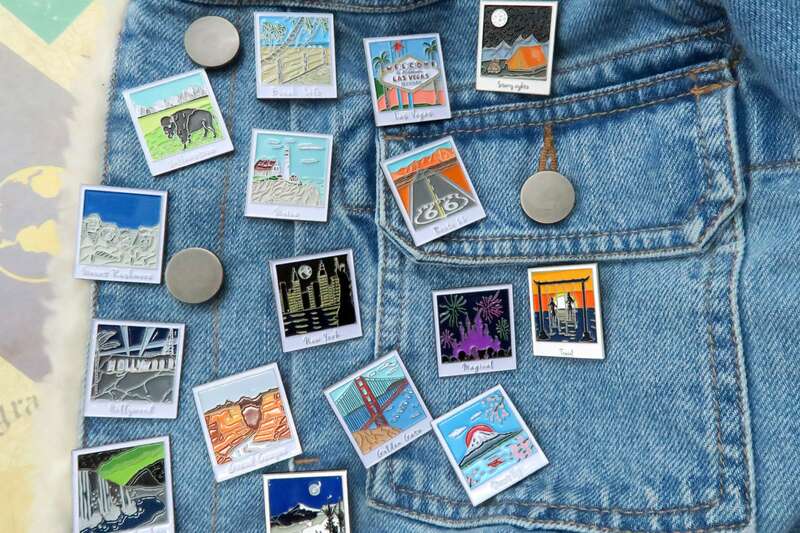 The Polaroids also come in a few other variations which are not related to the USA. 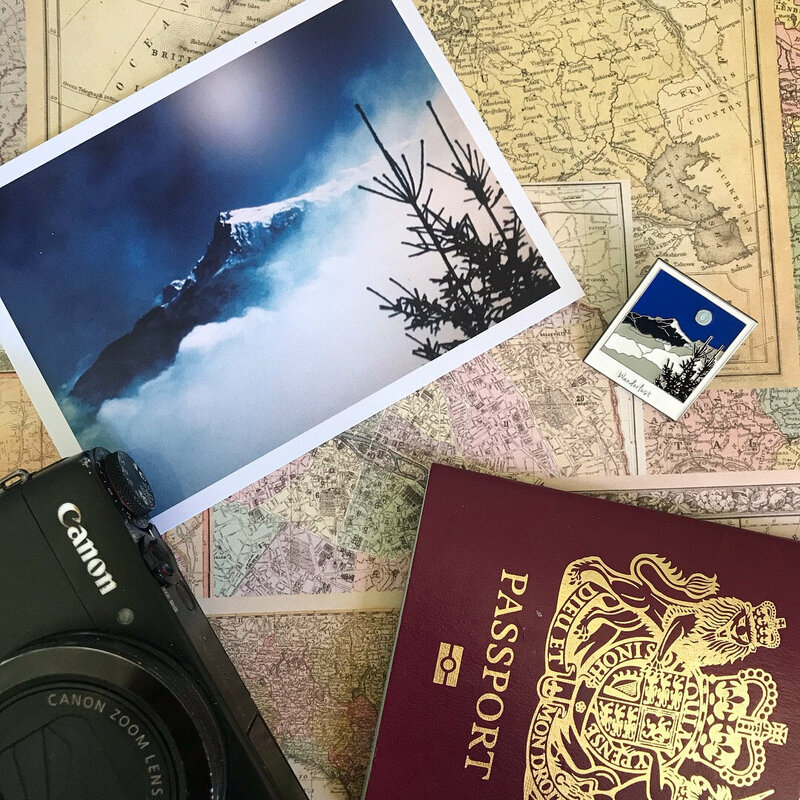 Are you forever wanderlusting? 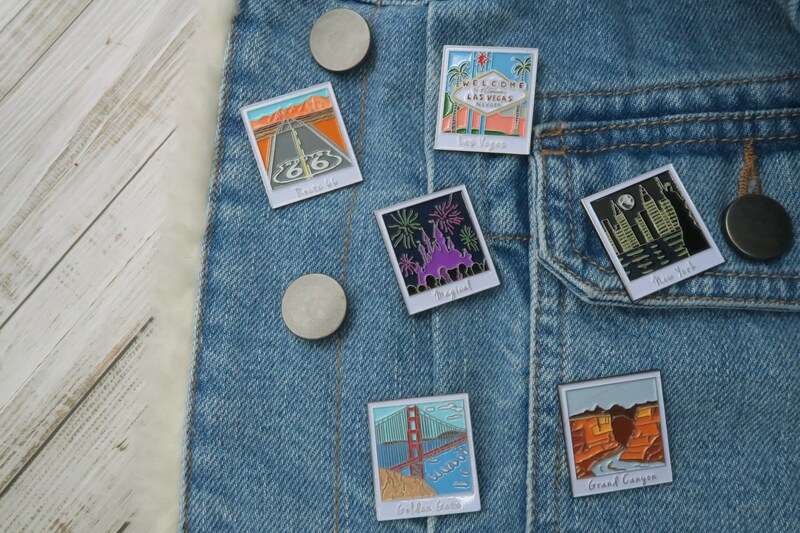 These pins are the perfect set for someone who dreams of travelling the world. This shop complies by all of the privacy policies set by Etsy and is GDPR-compliant. 1.) Any personal information collected is used only for getting your product to your door. This can include - Address, name, items ordered and other extras if you have requested so. 3. )Compliance with laws. I may collect, use, retain, and share your information if I have a good faith belief that it is reasonably necessary to: (a) respond to legal process or to government requests; (b) enforce my agreements, terms and policies; (c) prevent, investigate, and address fraud and other illegal activity, security, or technical issues; or (d) protect the rights, property, and safety of my customers, or others. Your information will be shared with etsy, and other companies which may be used to get your product to you. 5. )I may store and process your information through third-party hosting services in the US and other jurisdictions. As a result, I may transfer your personal information to a jurisdiction with different data protection and government surveillance laws than your jurisdiction. 6.) Your rights as a buyer - Access. You may have the right to access and receive a copy of the personal information I hold about you by contacting me using the contact information below. 7.) Need to contact me - If you have any need to contact me please do so by messaging me using the messaging section on Etsy, all of my personal information is viewable below. If you live in the UK we send our orders the same/next working day. 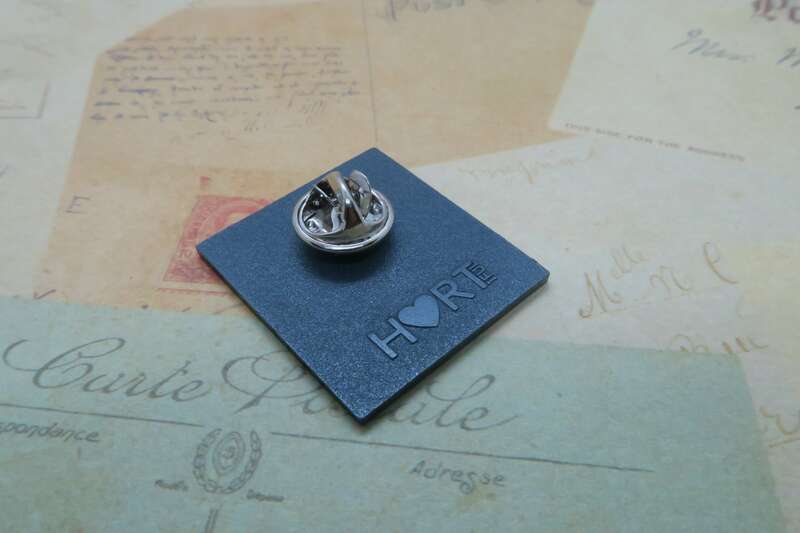 For international orders, we send all orders the same/next working day via "Royal Mail Standard". For Europe Royal Mails suggests this will take 3-5 working days, and for other international is suggests 5-7 working days please message me for more specific timing for your country and if you need upgraded shipping. If you pre-order an item then as soon as it is available I will dispatch the order to you. Please let me know if the item is a gift and I will not include the invoice. Beaitufully detailed pins. Shipping was fast (about a week). The shop owner is so lovely and sent me helpful updates so I could guage when the package arrived.